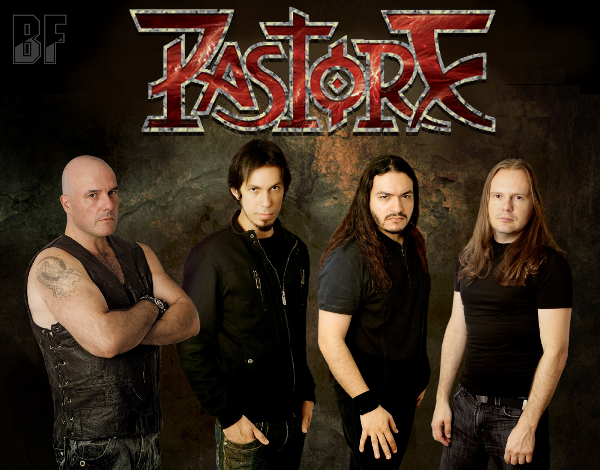 Brazilian heavy metal band PASTORE was formed in 2007 by Mario Pastore (Acid Storm, Delpht, Soulspell) and a guitarist Raphael Gazal. 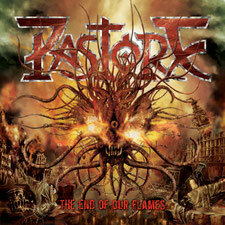 Now PASTORE is back with their second album "The End Of Our Flames" which was recorded in Sao Paulo, Brazil and produced by Raphael Gazal. The mix and mastering was handled by Thomas "Plec" Johansson (Scar Symmetry, Miseration, Incrave) at Panic Room Studio, Sweden. The album Japan version which includes a song "Hidden Is The Truth" as a bonus track, has been already released in March 2012, and received a 90/100 rating on the Japanese magazine BURRN! as well as the previous album. Now finally it has set to be released through Inner wound Recordings on October 12th in Europe and North America.